A number of top players have made crucial moves this season, shifting the balance of various leagues in South-East Asia. 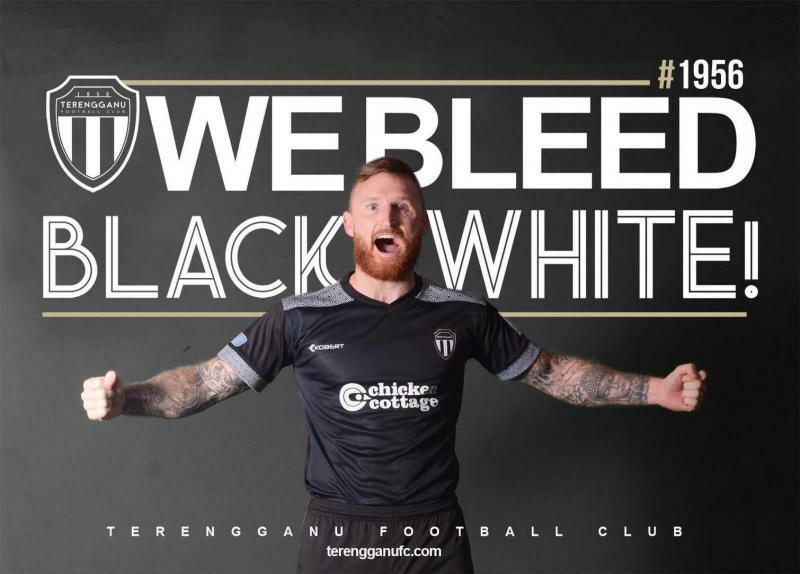 Today, we look at the best signing from each of the region’s top leagues: the Malaysian Super League, the Thai League T1, the Indonesian Liga 1 and the V-League. Background: Lee Andrew Tuck started his career with Halifax Town in 2008. Then he moved to Thailand around 2010 and played with various clubs in Thai League. He played for Negeri Sembilan FA in 2017 before signed by head coach Irfan Bakti for Terengganu FC. Playing Style: Tuck's stamina and robust playing style make him a valuable asset in midfield. His work rate and natural ability allow him to score goals and provide assists to teammates. Achievements This Season: He has become the key player for head coach Irfan Bakti. In the Malaysia Cup, he has already scored 4 goals and provided 4 assists from just 5 matches. Best Moment: Tuck scored a wonderful goal from the half-line against Selangor in Super League match. He also scored his first hattrick with Terengganu FC against Felcra FC in Malaysia Cup match. Background: The half Filipino half Danish goalkeeper began his career at Brøndby FC, before moving to Odense Boldklub and eventually Danish giants FC Midtjylland. 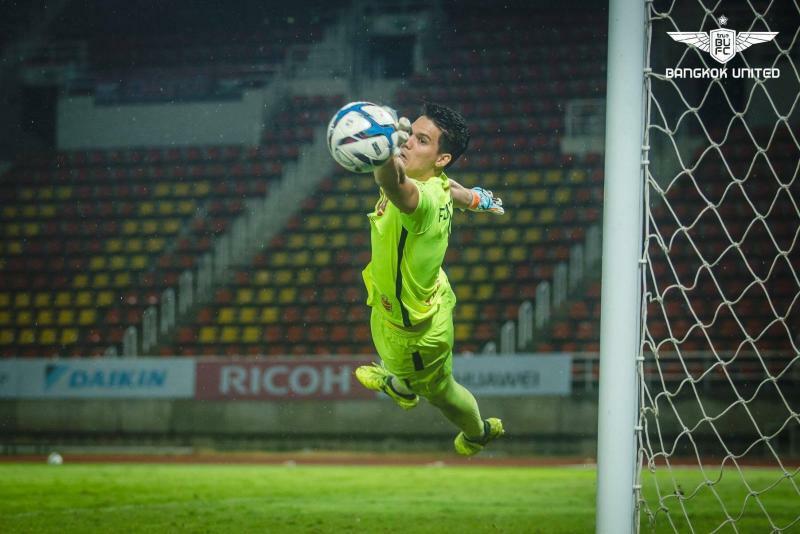 He also represented Denmark at youth level but has already been capped by the Philippines national team. Playing Style: Falkesgaard is a true modern goalkeeper - good with his feet and can sweep up when his team play a high line. He also possesses great reflexes and can be seen pulling shot-stopping saves all the time. 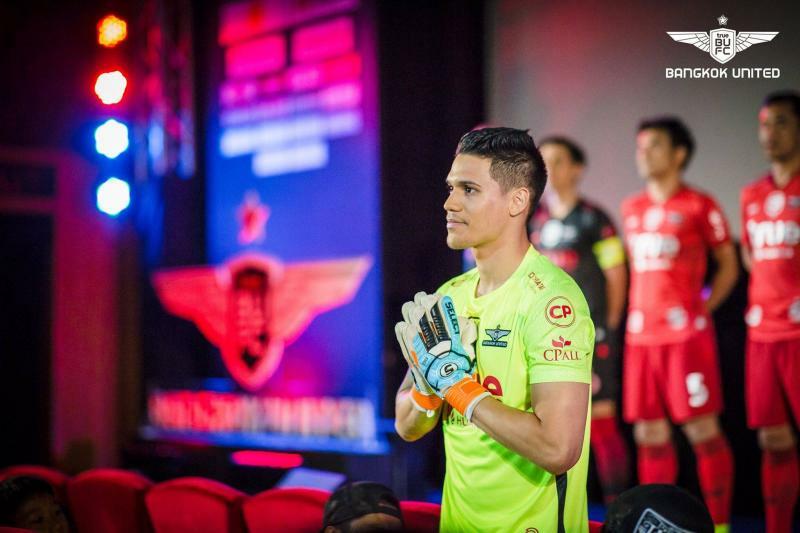 Achievements This Season: Falkesgaard managed 10 clean sheets from 27 games this season, effectively solving Bangkok United's long-term goalkeeper issue and defensive fragility. Background: Jonathan Bauman was signed to be the partner of Ezechiel N'Douassel in the attacking line. Last season, Ezechiel didn't have a good partner, and he struggled as a lone striker. Coach Mario Gomez then signed Bauman this season, to play a role similar to what Shinji Okazaki did at Leicester City, as a "defensive forward". Playing Style: Bauman is unique because as a foreign player his work rate is very high. He usually plays behind Ezechiel, but can also be deployed as a lone striker. Achievements This Season: His record of 8 goals from 21 games make him the second most productive striker in Persib, and his form has helped his club maintain the top of the table position. Bauman is also good at setting up his teammates, registering 5 assists so far. 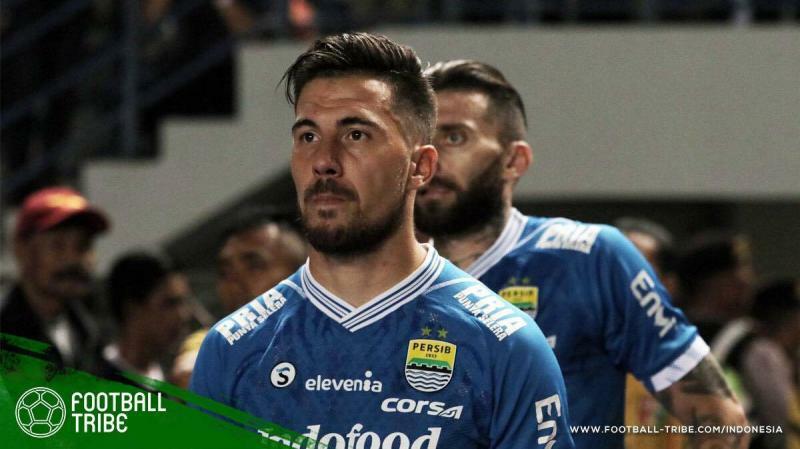 Best Moment: Bauman scored in 4 consecutive matches from gameweek 5 to 8, including a winning goal against Persela Lamongan, where Persib won 1-0. 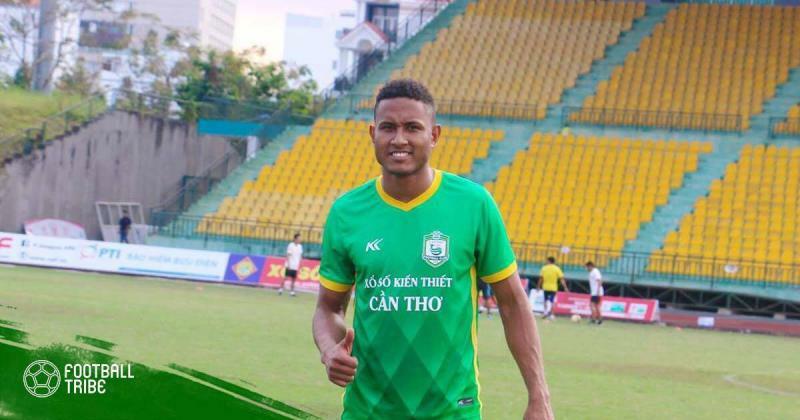 Background: Before going to Vietnam to play for Long An in 2017 season, the striker played in state leagues in Brazil. Playing Style: He is a very fast and technical player, known for scoring beautiful goals with his left foot. He also is the man who can work alone to create chances and score by himself. Achievements This Season: He is a very important player for the league's bottom club. He only appeared from 3rd round onwards but has scored 11 games after 18 matches for the team, accounting for 50% of the goals Can Tho have scored this season.